Linda Potts is owner and director of Healing Waters Wellness Center, LLC in Smithsburg, MD. After 25 years as a registered nurse, Dr. Potts’ passion for blending Eastern and Western medicine began after a combination of increasingly debilitating illnesses over a six-year period left her bedridden for a year. Following a Health Screening in late 2003, she used homeopathic remedies and other supplements and modalities and substantially regained her health by 2004. 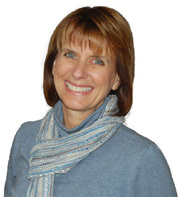 Inspired, Dr. Potts became a Certified Level I and Level II BioEnergetic Practitioner in 2004 and began performing independent Health Screenings and Consultations. She opened Healing Waters Wellness Center, LLC in January 2006. The same year she earned her Master’s in BioEnergetics and became a Certified Biofeedback Specialist. She received her Doctorate of Clinical Religious Counseling from Shepherd’s Care College in May, 2008 and her Doctorate of Naturopathy from Trinity School of Natural Health in January, 2013. Dr. Potts utilizes all her combined education and experience as part of her health counseling and establishes a program to fit individual needs. 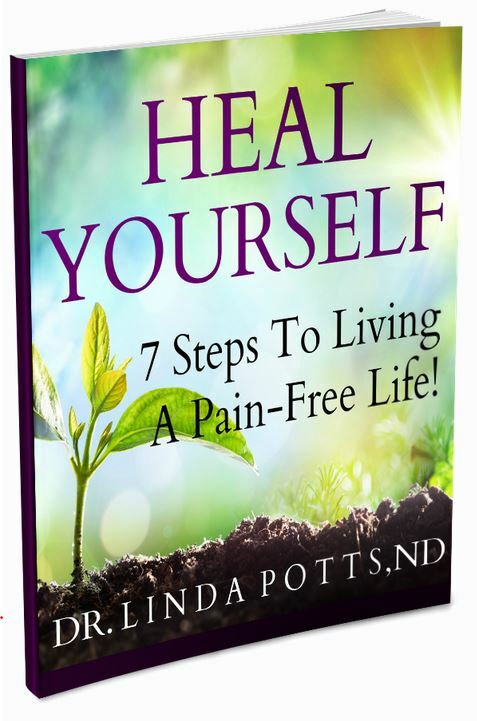 As a counselor, Dr. Potts uses a holistic approach (Physical-Mental-Emotional-Spiritual) to determine where patients are out of balance and suggests supplements and other approaches, such as homeopathic remedies, chiropractic care or acupuncture, lifestyle changes or other means to assist the body heal itself. 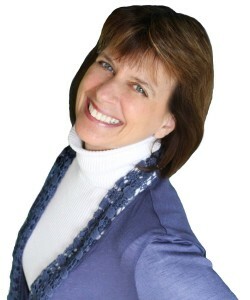 In addition to serving her patients at Healing Waters Wellness Center, Dr. Potts is currently the Health Ministries Director and Parish Nurse for her church, and a former adjunct professor for Kaplan University.